With more than 15 years of professional and expert data recovery service experience, Creative IT’s data recovery engineers have established themselves as hard disk data recovery experts and a nationwide leader in hard drive recovery services. We offer professional services for all media types and operating systems including: raid arrays, servers, tape cartridges, optical devices, and all other hardware and storage media. If you have ever experienced a hard disk crash, we have the ideal data recovery solutions for individuals, multinational corporations, educational institutions and government agencies from crashed, damaged or failed hard disk drives. We are proud of our reputation and work hard to stay up to date with the most advanced hardware and most effective data recovery software. Our data recovery specialist services and facilities help individuals as well as companies in London and across UK to recover data from disasters and other circumstances. We constantly stay ahead of industry changes by acquiring new hard disk data recovery equipment and software tools for data recovery and data transfer services. We can recover lost data from operating systems such as Windows 95/98/ME, Windows NT (Workstation and Server), Windows 2000 (Professional and Server), Windows XP (Pro and Home), Windows Vista, Windows 7, Windows 8, Novell NetWare, Unix (Solaris, AIX, BSD, HP) Linux (RedHat, Mandrake, Corel, Debian) and Mac (OS9, OS X). 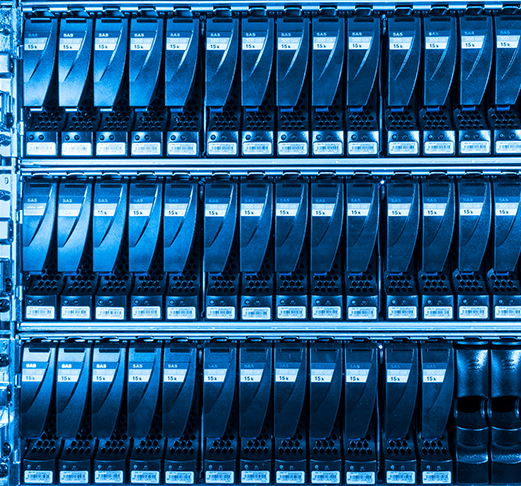 We have a wide range of service levels ranging from standard to emergency 24/7 to recover lost or damaged data from computers and servers. 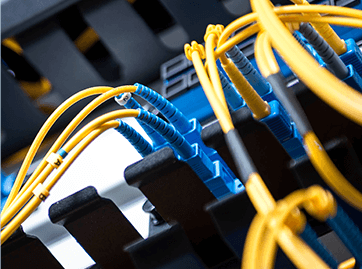 Our highly skilled engineers are committed to provide our customers the fast and cost effective service using latest technology and techniques. By using award winning software solutions for data recovery, our customers are ensured of a fast and safe data recovery process from (IDE, EIDE), Serial ATA (SATA), SCSI, and SAS drives. Creative IT strives to achieve total customer satisfaction by delivering data security and safety through quality hard disk data recovery services and solutions. We treat all clients’ data with extreme value and there is never an anxiety that your vital data will be viewed or used by any person outside of our lab.